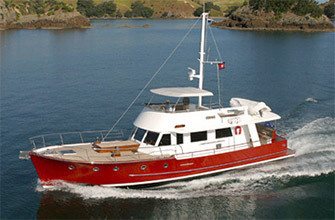 Each one of the new Luxury Catalyst45 is custom built to meet individual owner requirements. 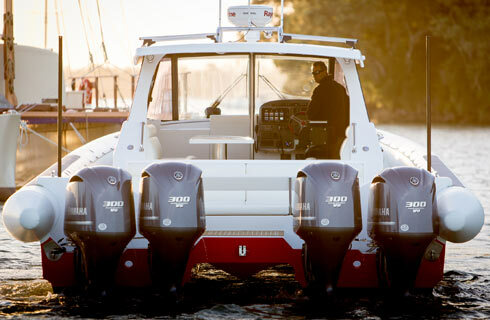 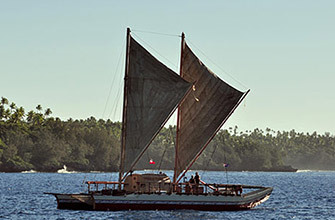 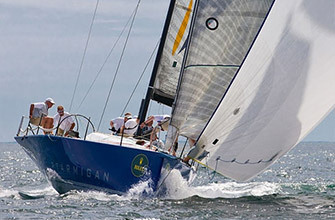 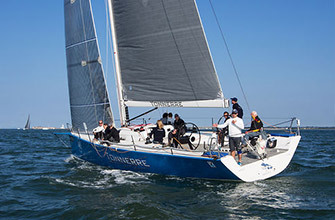 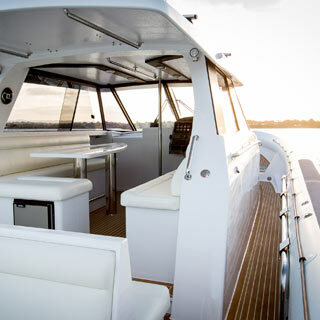 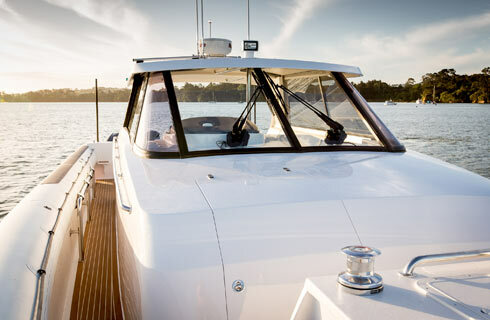 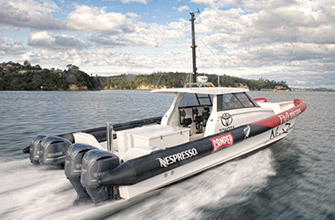 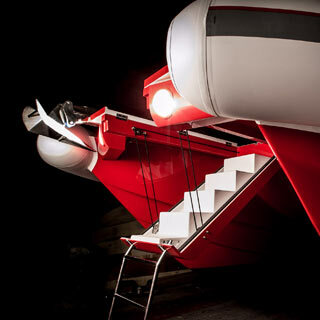 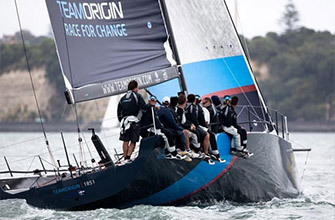 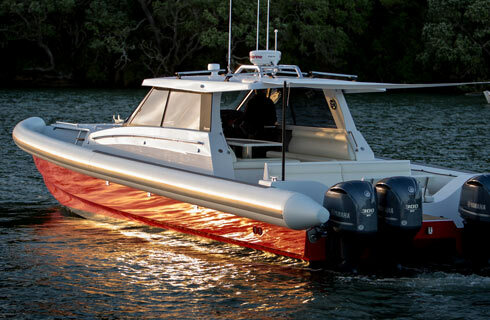 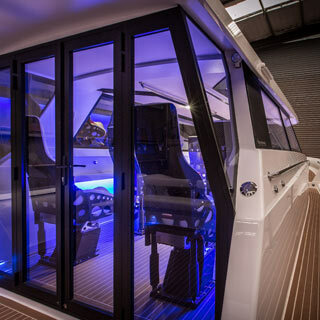 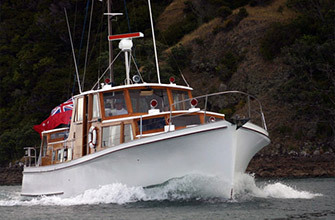 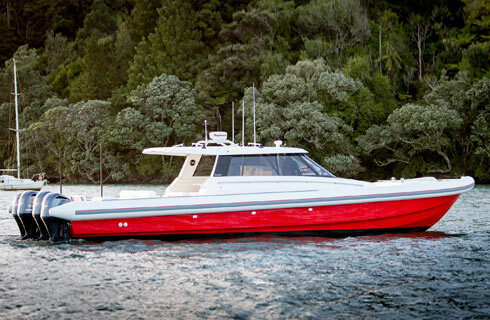 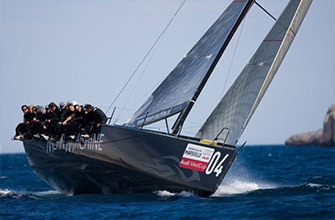 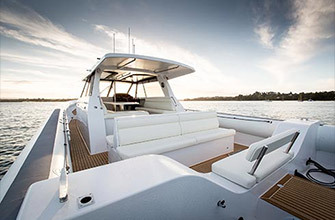 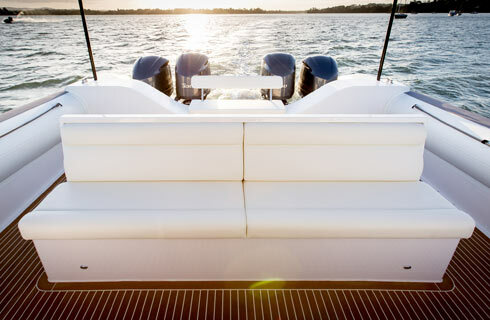 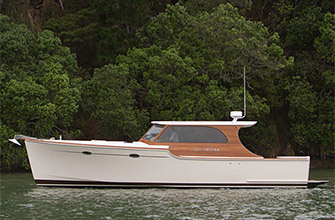 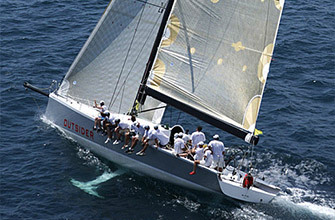 The Catalyst45 has proved to be the ultimate in Tender development in recent years. 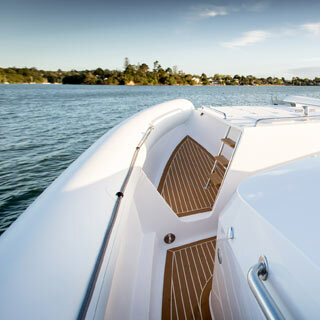 The purpose built multihull design which serves as an absolute powerhouse of performance is now also available to the more discerning client as a Luxury Catalyst45. 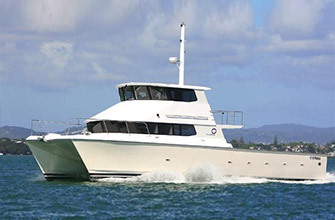 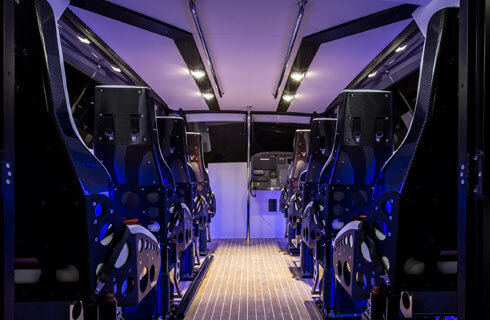 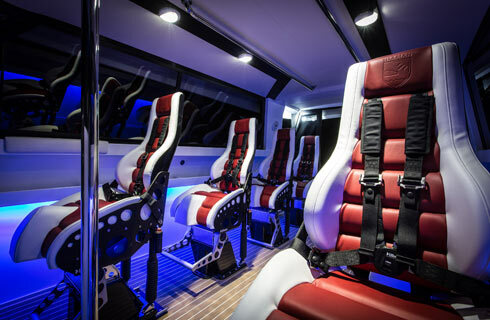 Each one of the new Luxury Catalyst45 is custom built to meet individual owner requirements using the same hull and super structure mould as the standard Catalyst45, but seating, cabin length, cabin width, head and storage positions and finishing materials are all customized to our client's personal requirements. 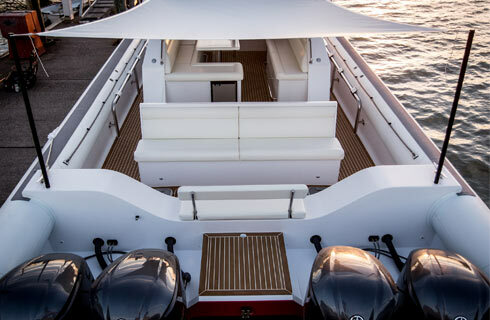 Completed to a superyacht finish, our current client base of Luxury Catalyst45 owners include large Corporates, Island Resorts and Superyacht owners. 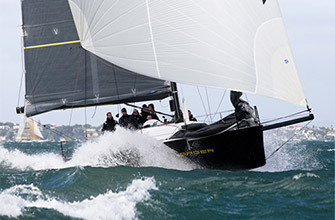 If you would like further information - please contact Greg Salthouse or Chris Salthouse.